Payment by PayPal Gift or buyer pays fees. Includes postage for UK. Nice lightweight grey wool coat, great for transitional seasons. In excellent condition except for one of the inside pockets which has torn with a 1.5” rip. 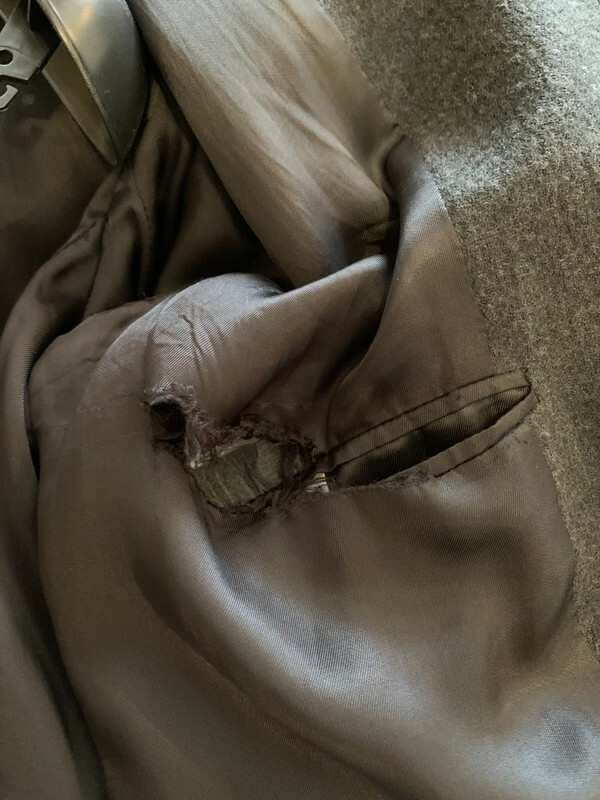 Easily fixable and sewn up. Windbreaker sold, £120 for the coat. 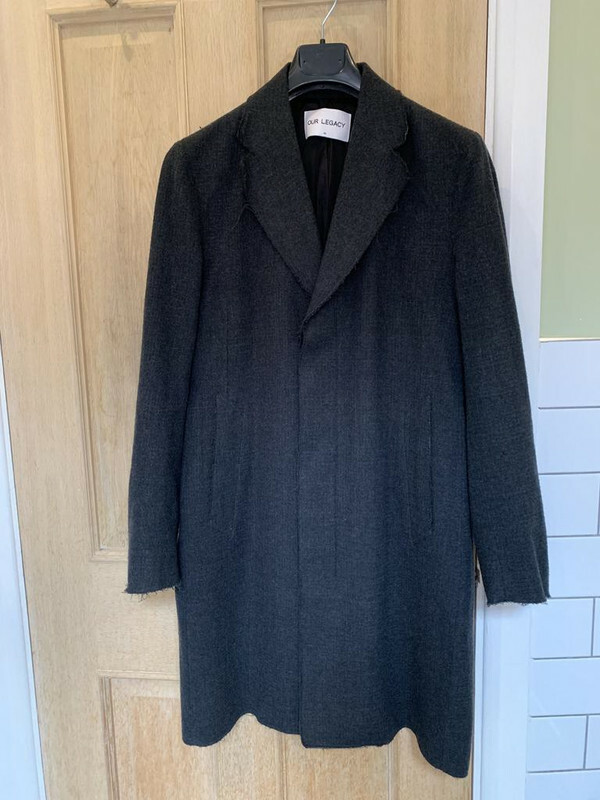 Bump - open to offers for the OL coat.